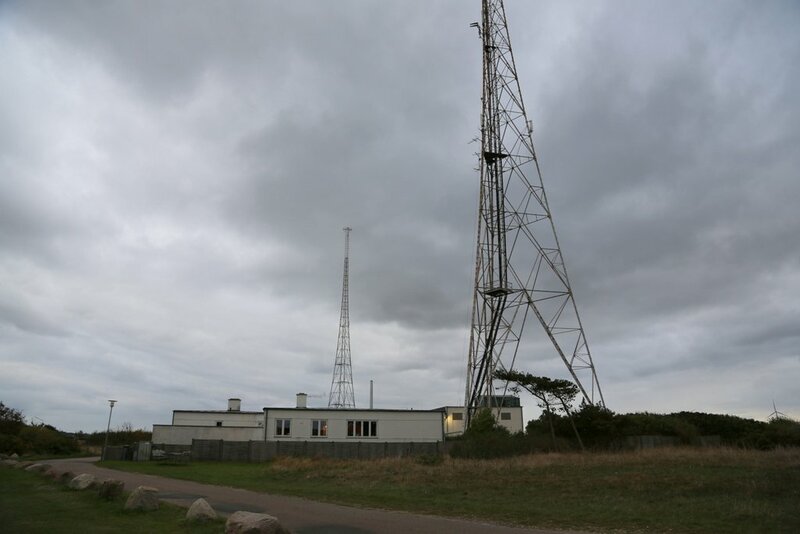 On 1 June 1927 Queen Wilhelmina officially inaugurated international radio broadcasting from the Netherlands with a speech to listeners in the Dutch colonies. 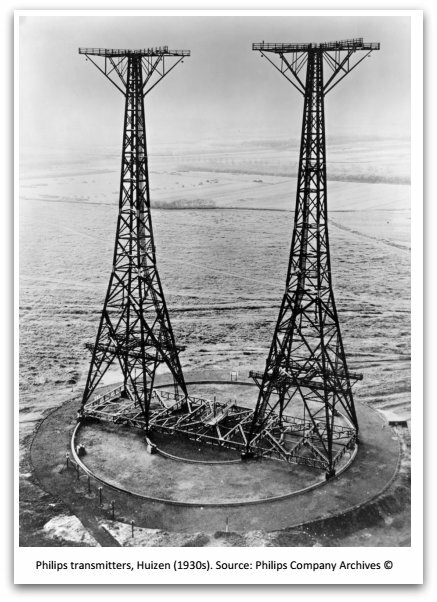 This transmission attracted attention from all over the world as it was one of the first times that sound had been transmitted via radio waves across such a distance. In the decades that followed Dutch radio-makers continued to play a pioneering role in international broadcasting, experimenting with new technologies and programming formats. This symposium aims to highlight several themes from this rich history and explore source-materials in order to think about a research agenda in this field and new broadcasting techniques in the digital age. If I lived within a reasonable distance of Amsterdam, I would certainly attend this afternoon symposium. Impressive line-up! Thank you for sharing, Jonathan! This entry was posted in News, Nostalgia, Radio History and tagged International Broadcasting, Jonathan Marks, Netherlands, Radio History on April 13, 2017 by Thomas. Media Network, the weekly communications magazine formerly on Radio Netherlands, is set to return as an independent podcast in 2017, resuming its analysis of international broadcasting. The first time we visited BBC Monitoring was in August 1989. That broadcast is sitting in the Media Network Vintage Vault. During the previous lifetime of the programme (1980–2000), we worked closely with colleagues from World Broadcasting Information at BBC Monitoring. Search for contributions from Richard Measham and Chris Greenway in the vintage vault of around 450 half-hour programmes. 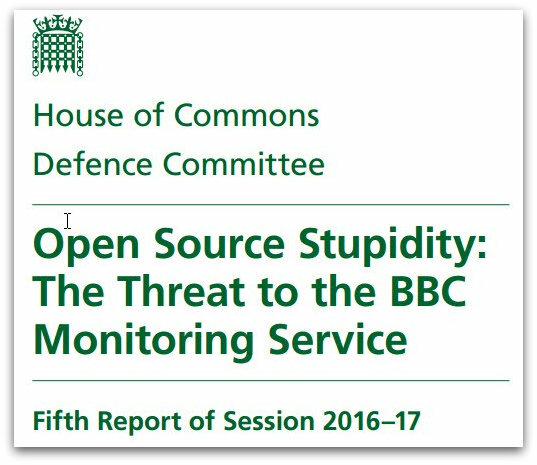 By way of a prequel to the new series, we asked John Fertaud, who has worked at BBC Monitoring in the past, to analyse and comment on a new UK government report about the future of the service. Here is his analysis. Click here to read Jonathan’s full post and to listen to his Vintage Vault audio. This entry was posted in Broadcasters, International Broadcasting, News and tagged BBC, BBC Monitoring, John Fertaud, Jonathan Marks on December 21, 2016 by Thomas. [Additionally] I have started the prequels to Media Network’s return in 2017. I found a great cassette sent to me by Africa media correspondent Richard Ginbey in 1989. Richard was a music presenter, first in South Africa, later moving to Windhoek. But I guess his passion was listening to his shortwave radio. And with nothing more than a cassette recorder he put together some fascinating portraits of broadcasting history as observed from a listeners’ perspective. Richard also made features which traced the history of broadcasting in Africa, making some recordings which track the path to independence for many countries. I’m pretty sure many of these bandscans from the 1980’s and before have long since disappeared from official archives. So, here’s a chance to listen again to Richard Ginbey’s media view. I’ve put together several episodes back to back. Enjoy. There is over 70 minutes of unique material here. Thank you so much for sharing this, Jonathan. I might contact you soon about adding those cassette recordings to the shortwave archive. Absolutely priceless stuff! And the return of Media Networks? Please keep us informed! 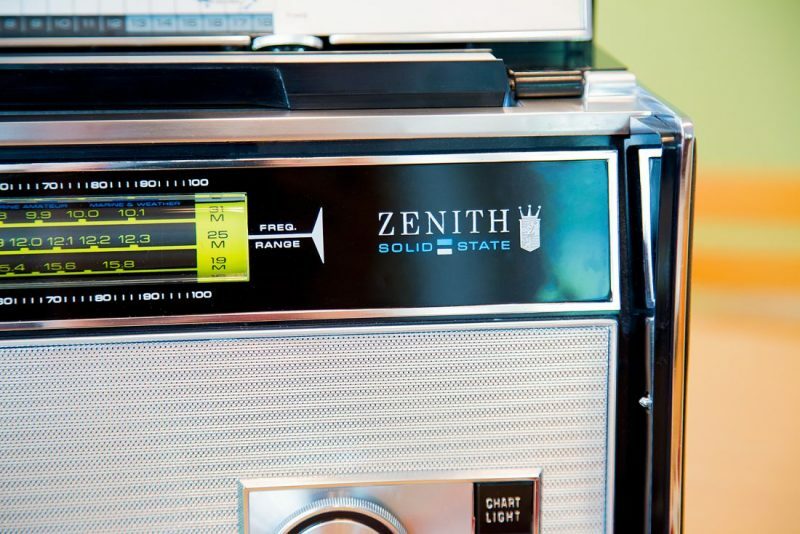 This entry was posted in News, Nostalgia, Radio History, Shortwave Radio and tagged Jonathan Marks, Media Network, Media Network Vintage Vault, Radio Australia, RNW on December 8, 2016 by Thomas. Anker Petersen kicks off the final DSCWI meeting of all. 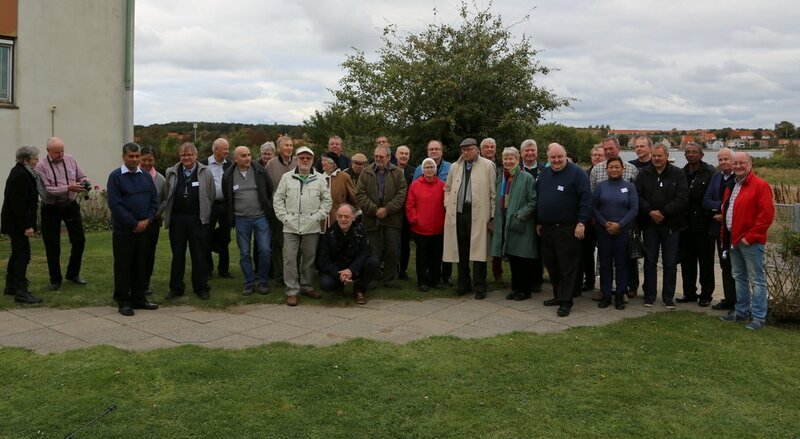 The group shot outside the longwave transmitter at Kalundborg, about 1 and a half train ride from Copenhagen. Danish Radio is doing some interesting experiments with AM on this site as a back-up technology to DAB+. 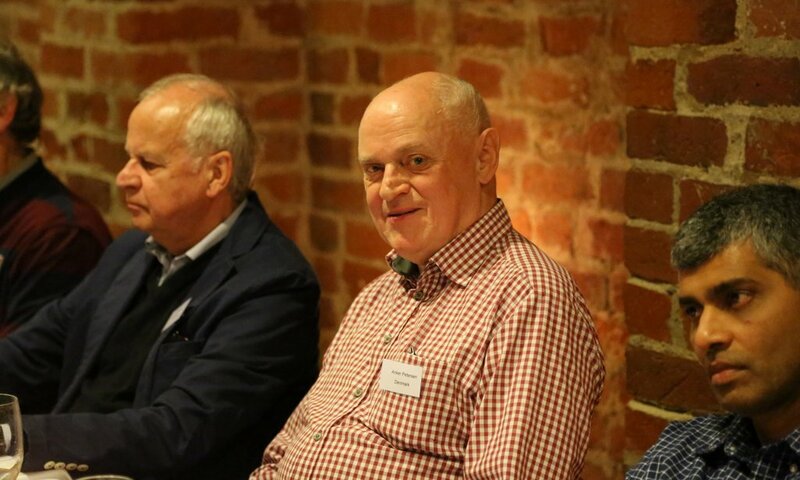 Anker Petersen hosts the final DSCWI dinner at a great restaurant in Kalundborg. 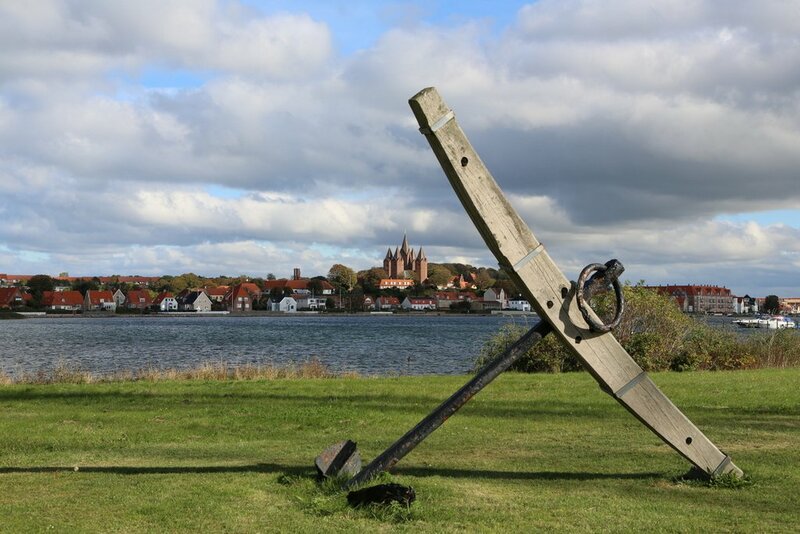 The town of Kalundborg, famous for its church with 5 spires – and its longwave transmitter still used by the fishing fleet. 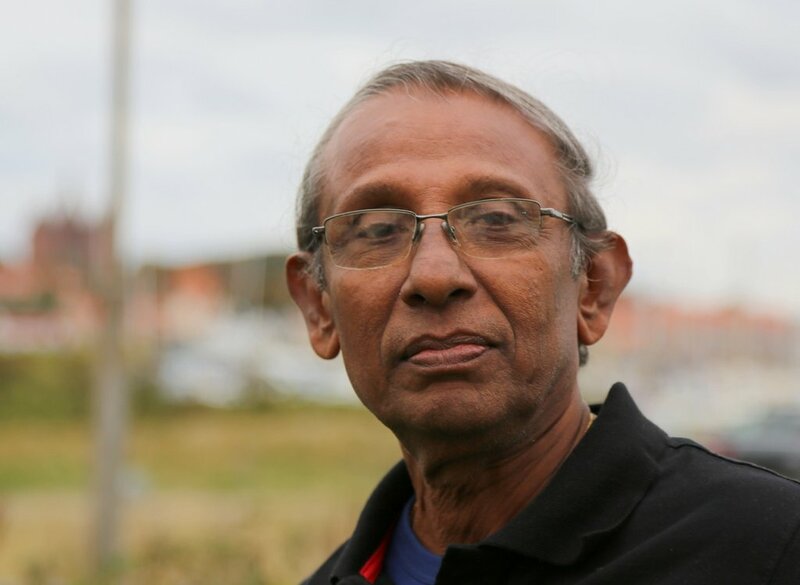 Victor Goonetilleke, early DSCWI member, travelled from Sri Lanka to be part of the historic gathering. Thank you for sharing these photos, Jonathan. It’s sad to see an institution like the DSWCI come to an end–especially because clubs like this become an amazing venue for friends to meet. 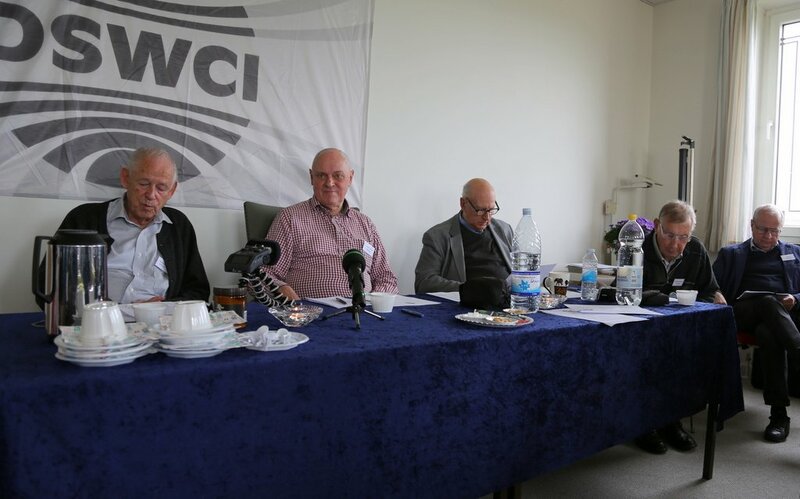 This entry was posted in News, Shortwave Radio and tagged Danish Shortwave Club International, DSWCI, Jonathan Marks, Photos on December 4, 2016 by Thomas.